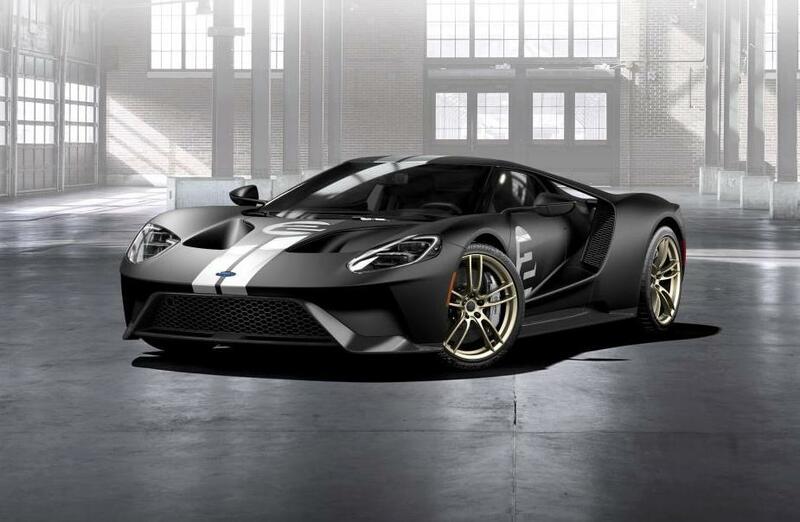 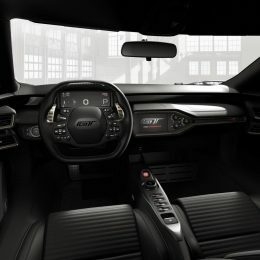 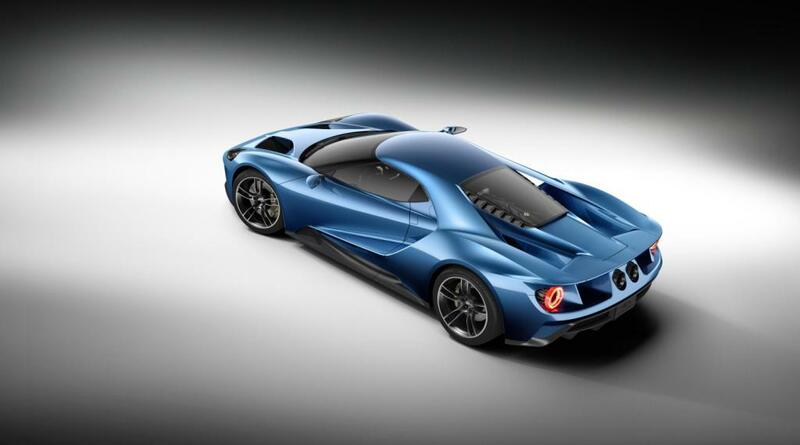 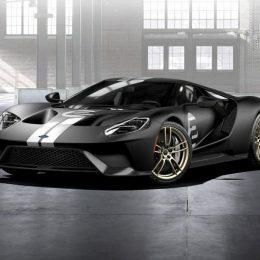 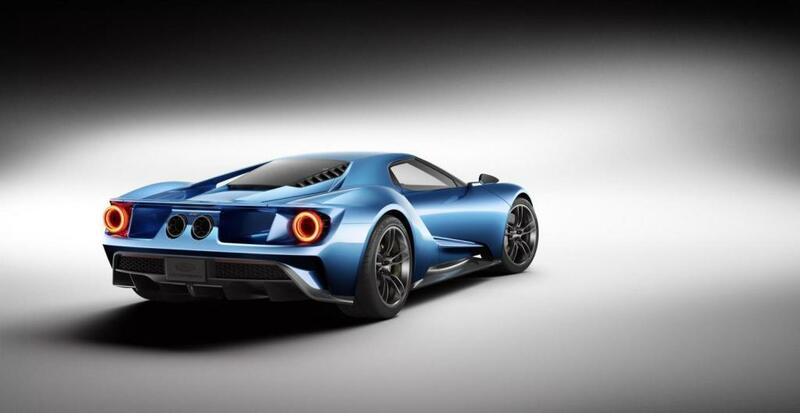 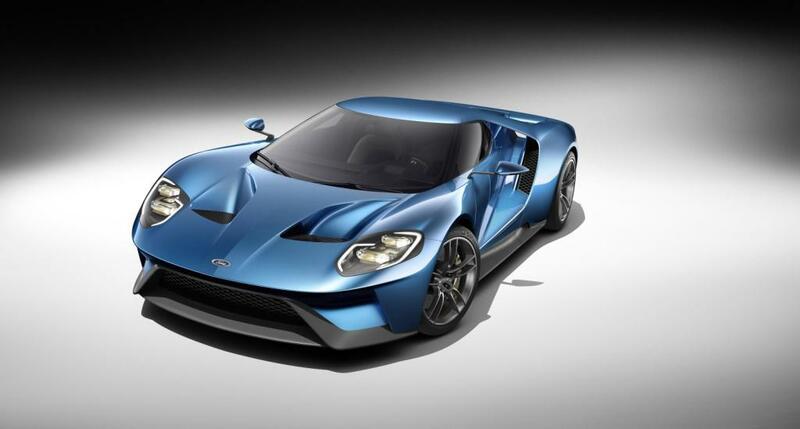 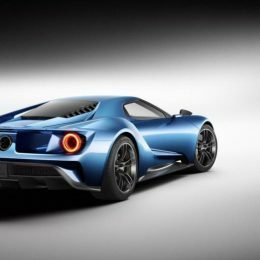 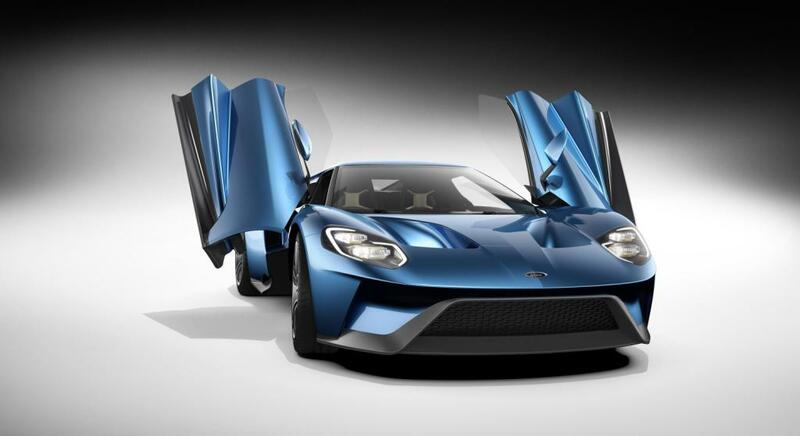 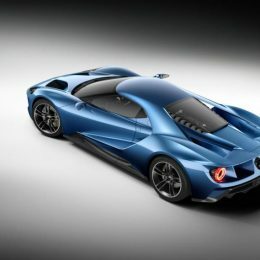 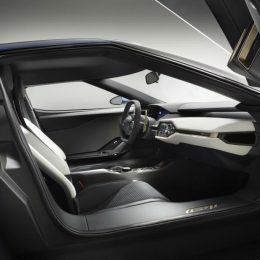 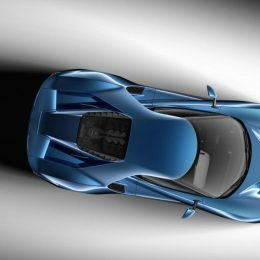 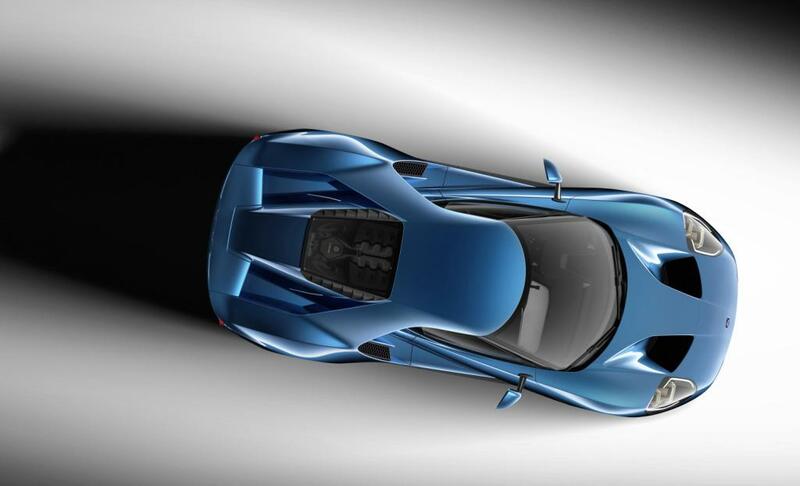 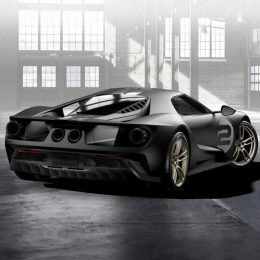 Additional Info: This is the 2nd generation Ford GT. 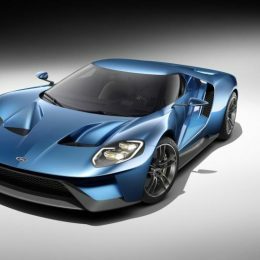 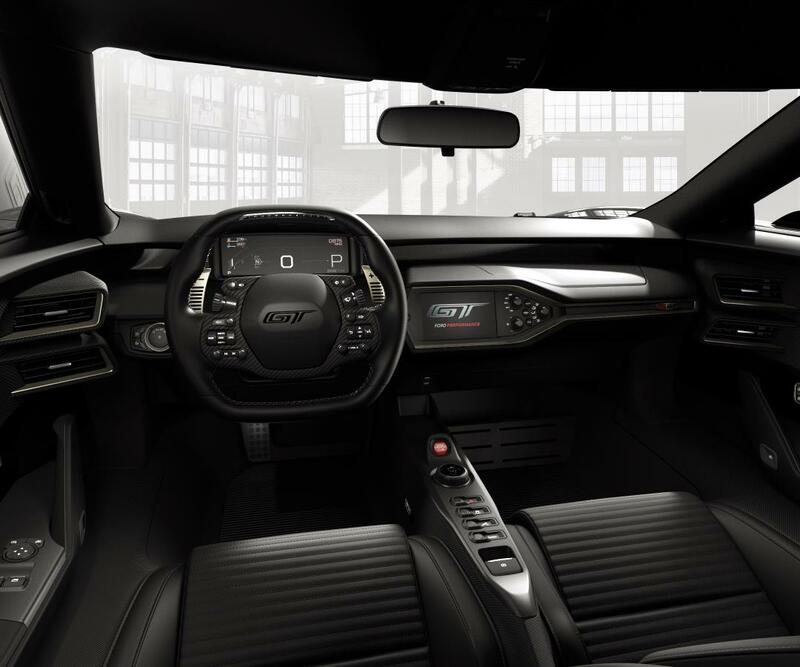 Shown at the 2015 North American International Auto Show, it uses Fords 3.5 litre twin turbo EcoBoost engine which is mid mounted. 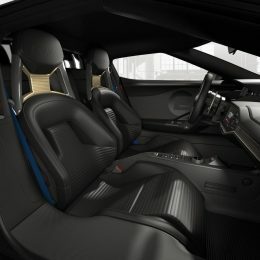 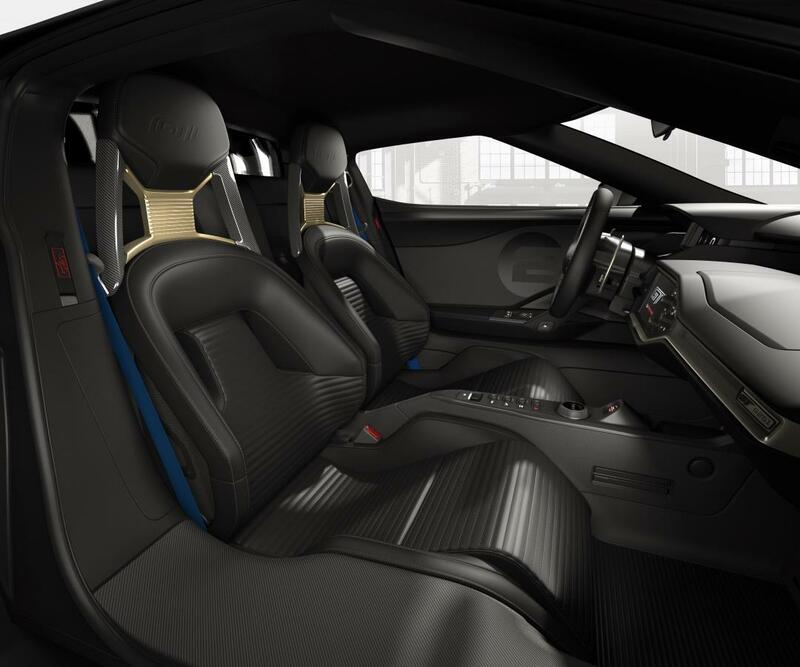 It features a lightweight carbon fiber and aluminium construction, racing inspired pushrod suspension, active aerodynamics, a seven-speed dual-clutch transaxle, 20-inch wheels, carbon-ceramic brake discs, upward-swinging doors, race-inspired digital instruments and F1-style steering wheel. 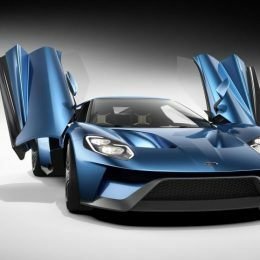 Production is limited to 250 per year and is expected to run to 1000 examples total.